It’s down to the final four at the Cathedral Eye Clinic North of Ireland Championship at Royal Portrush with leading qualifier Caolan Rafferty still in the hunt for the title. Caolan Rafferty (Dundalk), Colin Fairweather (Knock), Alex Gleeson (Castle) and Rowan Lester (Hermitage) are the players remaining who will take on the famed links at Portrush. Rafferty won the silver medal as leading qualifier and now faces Ireland international Colin Fairweather for a place in the final after beating Portmarnock’s Darragh Coghlan 4&2 in the last eight while Fairweather booked his place in the last four with a two-hole win against Derek Downie. Previously beaten in the final at the South of Ireland, Fairweather is a formidable opponent. 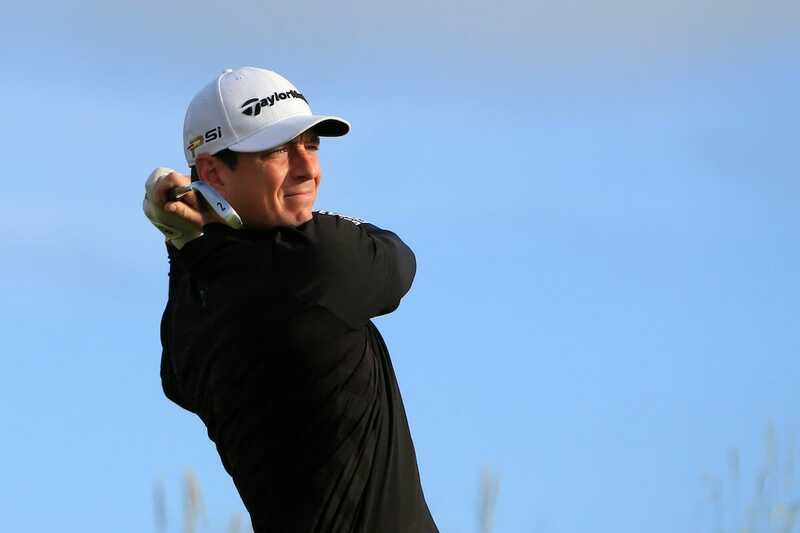 Castle’s Alex Gleeson won the Irish Close at Ballyliffin in 2016 and could add the North of Ireland to his collection but only if he overcomes fellow international Rowan Lester in the semi-finals.